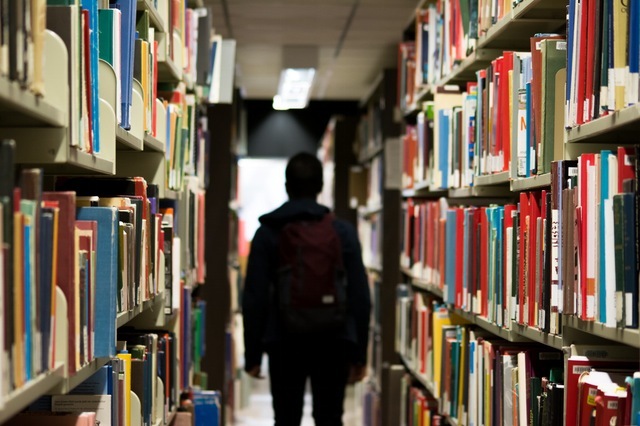 Researchers from the Medical Research Council (MRC) Cognition and Brain Sciences Unit at the University of Cambridge are using machine learning to categorize learning difficulties in struggling students. Their data suggests that grouping students according to broad categories like ADHD and autism can be inaccurate and unhelpful when it comes to improving learning outcomes for individuals. Instead, their algorithm points to more specific difficulties associated with memory capacity and phonological skills as useful diagnoses. In their most recent study, published in Developmental Science, the researchers recruited 550 children who had been referred to a clinic—the Centre for Attention, Learning and Memory—to help improve their academic performance. In the first study of its kind to apply machine learning to a broad spectrum of hundreds of struggling learners, the team fed a computer algorithm with cognitive testing data from each student, including measures of listening skills, spatial reasoning, problem solving, vocabulary, and memory. Based on these data, the algorithm suggested that the children best fit into four clusters of difficulties: 1) difficulties with working memory skills, 2) difficulties with processing sounds in words, 3) broad cognitive difficulties in many areas, and 4) typical cognitive test results for the student’s age. Difficulties with working memory can be defined as “the short-term retention and manipulation of information,” and has been associated with difficulties learning math and with tasks such as following lists. Difficulties in processing the sounds in words, called phonological skills, has been linked with struggling with reading. Although previous research has divided students into categories like ADHD, autism, or dyslexia, the Cambridge scientists say these groupings don’t hold when students are assessed within a wider range of learning difficulties. In fact, the four clusters identified by the algorithm proved to be more accurate assessments of these students’ learning conditions. The takeaway point is that machine learning shows promise when it comes to addressing individual learning difficulties, which typical diagnostic labels tend to overlook. The researchers see a need for students to receive “detailed assessments of their cognitive skills” in order to thrive in school. I was very interested to read this article. Thanks. This article is informative and it inspires us. Thanks.